Student from around the world grow potatoes. Do Peru’s potatoes have the right stuff? 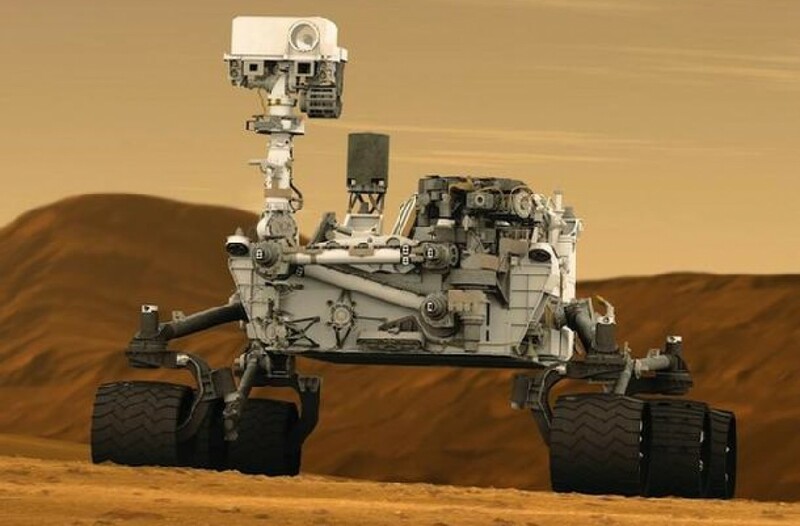 That’s the question scientists will be asking in Lima next month, when a selection of tubers will begin undergoing tests to determine whether they’re fit to grow on Mars.